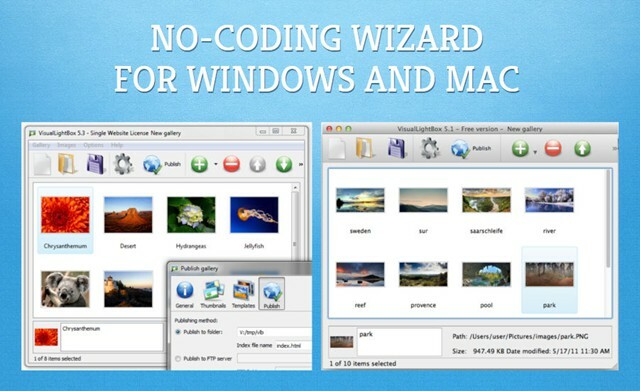 I like your software very much. 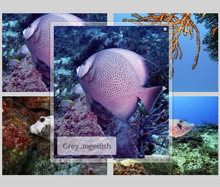 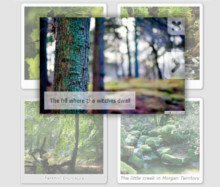 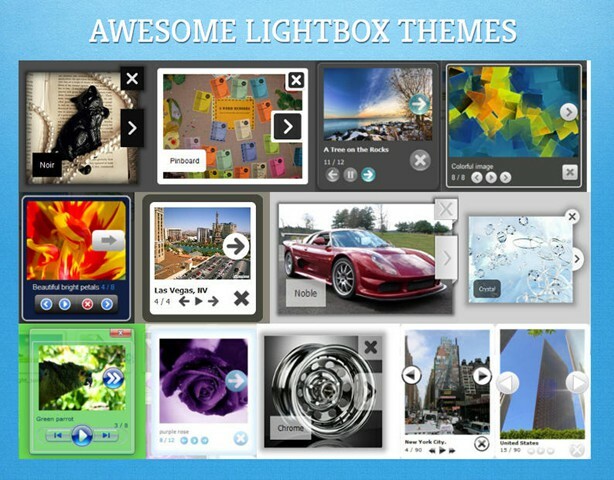 but I need full screen mode as in filkr or other social website to view the lightbox images. 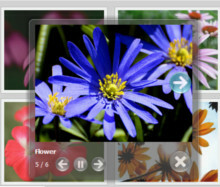 I would like to know, whether is it possible to get full screen option If I purchase the commercial version? 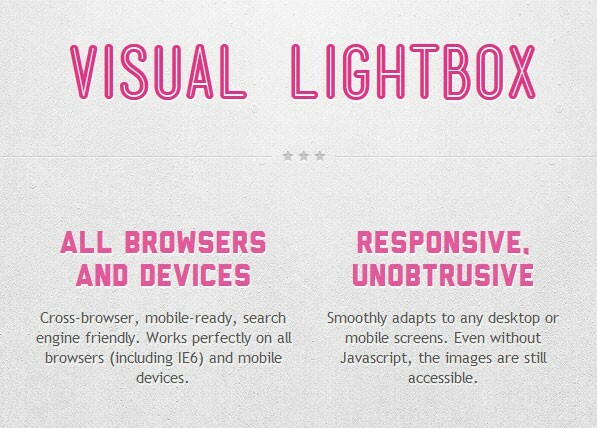 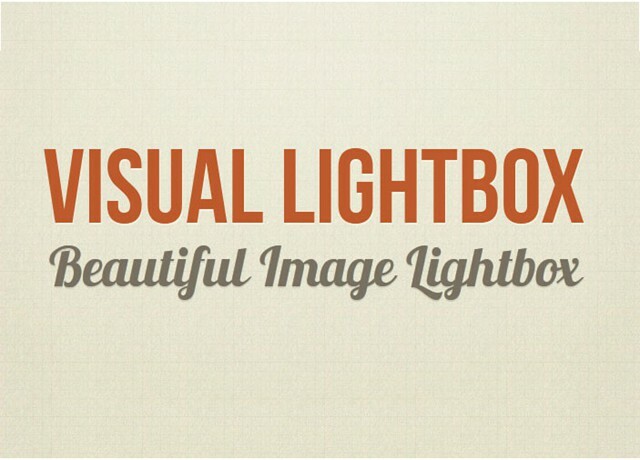 A: Unfortunately, it's impossible with VisualLightBox. 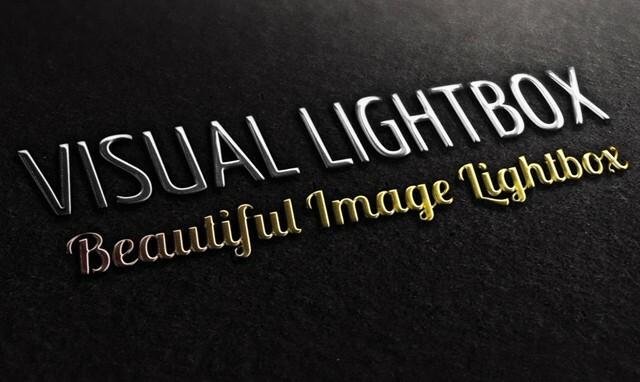 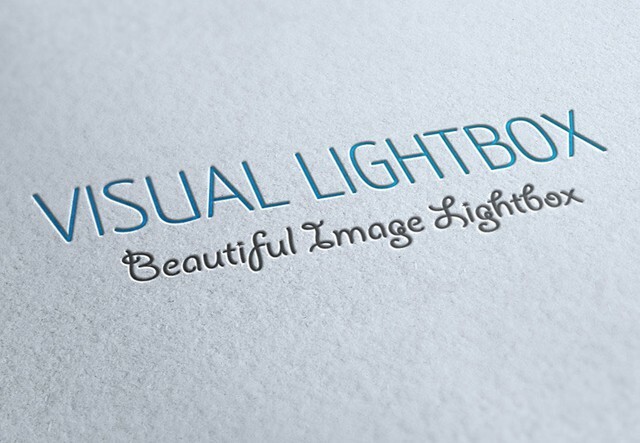 I am trying to make a purchase for a license for VisualLightBox on your website.